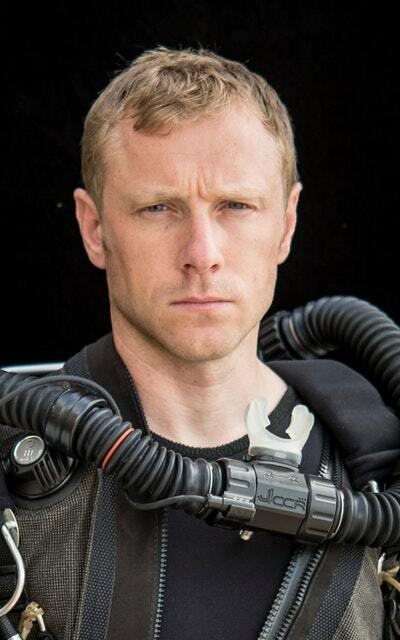 Andy Torbet has been to some of the world’s most dangerous places in his previous career as a soldier and now as an explorer, adventurer and TV presenter on programmes such as The One Show and Coast. But, he insists, you don’t need to go to the farthest flung corners of the globe to find real challenge and push yourself to the very edge of your capabilities. There is genuine exploration on your doorstep. In Britain, between towering cliffs and stormy seas – and deep underground too – you can experience some of the most exciting physical and mental trials a human being can face. 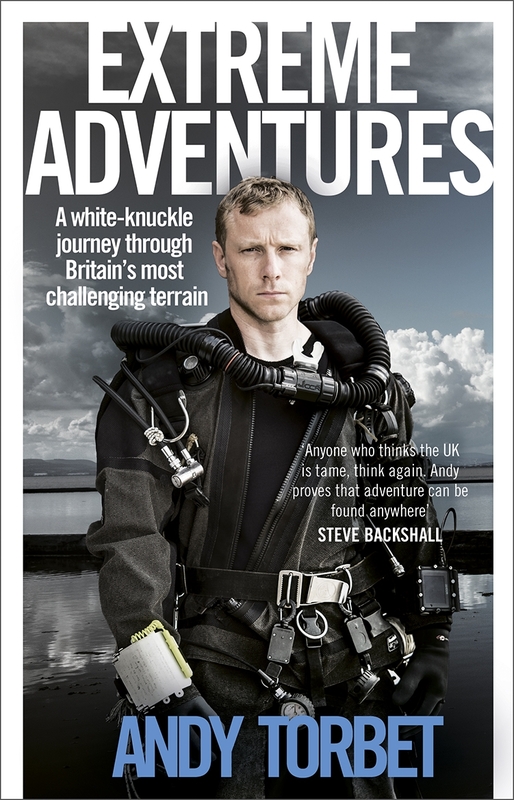 Whether it’s scuba diving to the bottom of a pitch-dark flooded slate mine in Wales, climbing the crumbling chalk face of the iconic white cliffs of the Needles or pot-holing through the claustrophobic dank of one of Scotland’s deepest caves, Andy Torbet takes on the most extreme adventures nature can provide – and comes out on top. 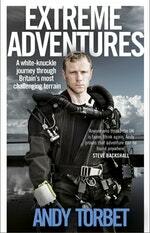 Extreme Adventures is a book of high-octane extreme quests for adventurers everywhere. Love Extreme Adventures? Subscribe to Read More to find out about similar books.